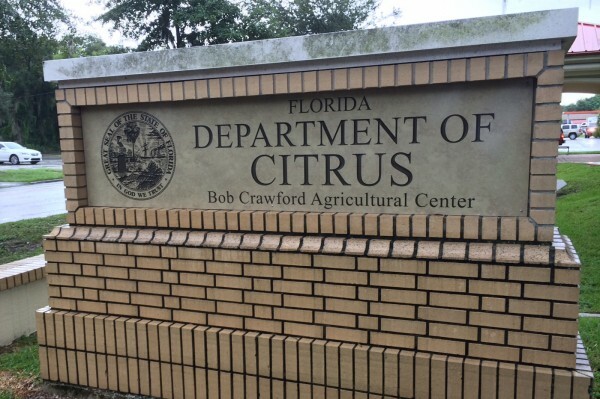 The Florida Citrus Commission (FCC) held an emergency meeting on September 14 in response to a request for emergency rulemaking from the Florida Citrus Packers Association to approve rule 20ER17-2, addressing the Soluble Solids to Anhydrous Citrus Acid Maturity Standards for grapefruit and oranges for the 2017-18 season. For the 90‐day period beginning September 15th, 2017 and ending December 14th, 2017, the minimum ratio of total soluble solids to anhydrous citric acid shall be not less than six to one, with a minimum Brix of 6.5 for grapefruit, with no minimum juice requirement. For the same time period, the minimum ratio of total soluble solids to anhydrous citric acid shall not be less than seven to one, with a minimum Brix of 8.0 for oranges, with no minimum juice requirement. Rulemaking Authority 601.10(7), 601.11 FS. Law Implemented 601.9910(1) FS. History—New 9‐15‐17.